나름 고생해서 했는데 아직도 많이 부족한거같아요..! It is a second thing of this year ! We tried to make the best thing, but it is still not good enough.. But If we got perfect thing this time, probably it is not funny right? We will try for the best thing next time ! 그리고 4월 에 내놨던 Little dream 이 아이튠즈 에도 올라왔어요 ! 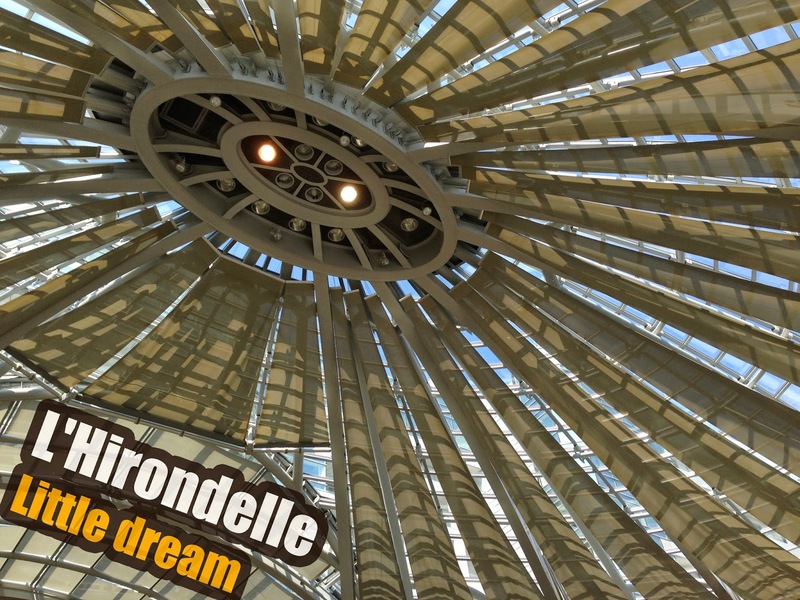 You can find our last single 'Little dream'on iTunes ! 보너스 싱글 Little Dream 이 발매되었어요~! 아래의 주소들 에서 만나보실 수 있어요 ! 그리고 우연치 않게 네이버 프로필 사진도 동시에 올라왔네요 ! Bonus single 'Little Dream' was realeased ! But i am so sorry about this is for korean market only.. If someone really want to get our music, Please contact to us !! 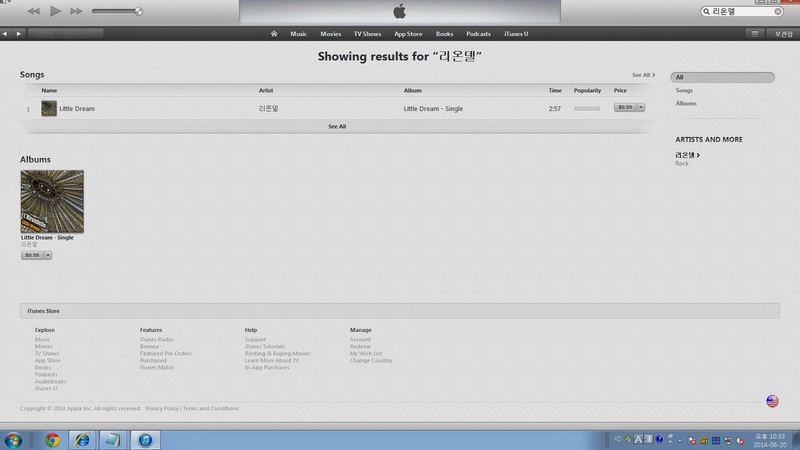 So the only thing we have to do is finishing another recording..
'Cadeau' 앨범의 모든 가사가 업데이트 되었습니다 ! 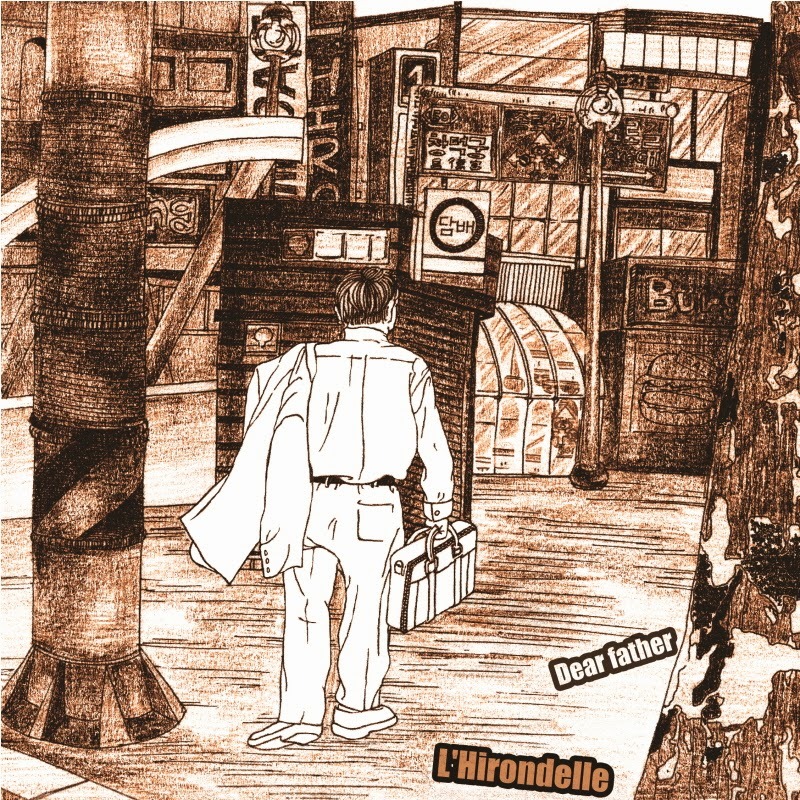 The lyrics of album 'Cadeau' has been updated ! When you feel boring, just see it~! 밴드 리온델의 공식 페이지가 생겼습니다. 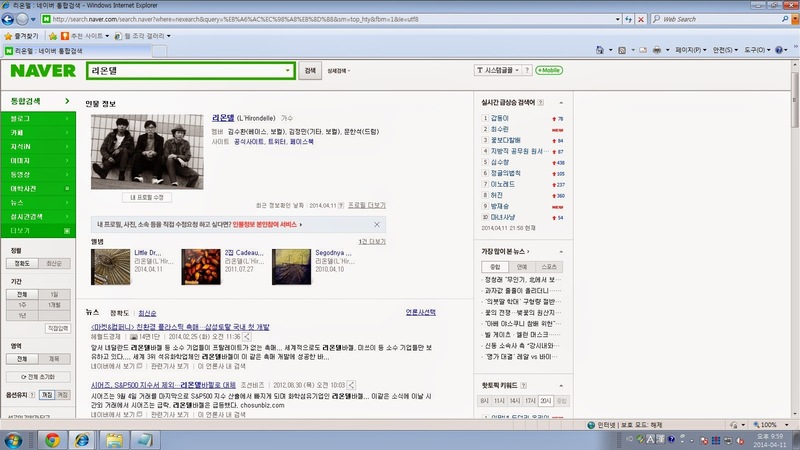 Facebook도 만들었는데 좋아요 눌러주시면 ????? 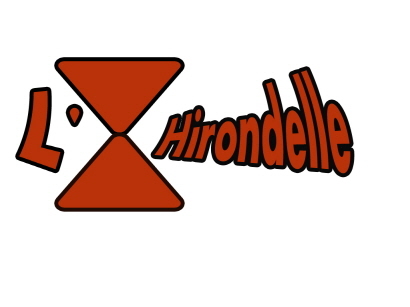 We made some official page of the band L'Hirondelle. But it is not just band page..so think what?? Anyway, we hope you get some interest ! And we have Facebook page too ! If you push Like button for us,then we are ???? ?